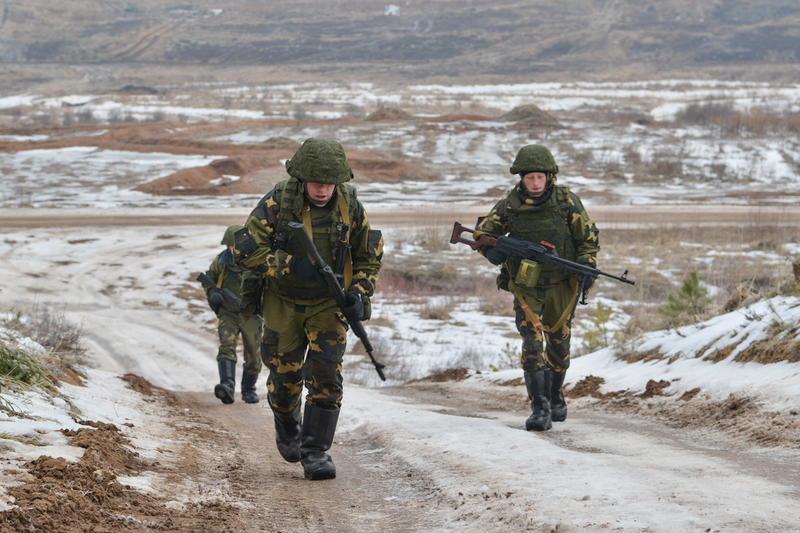 The Russian and Belarusian Armed Forces organize joint exercises on regular basis. 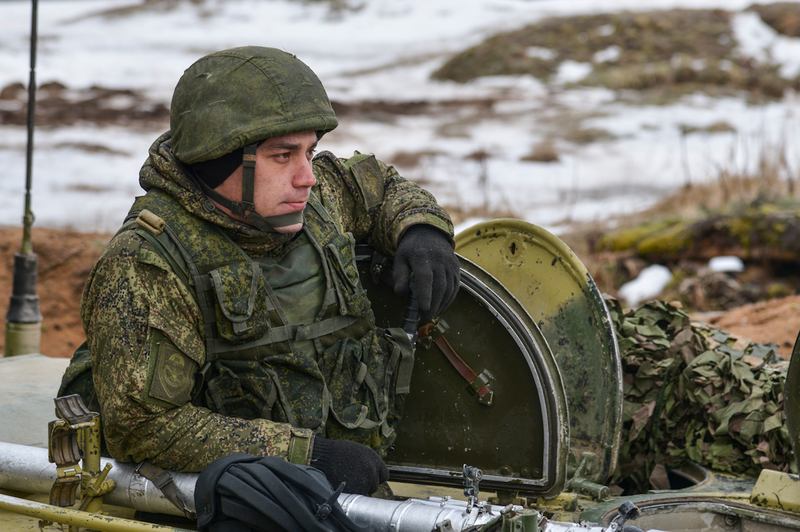 The servicemen used airborne vehicles, artillery systems and howitzers. 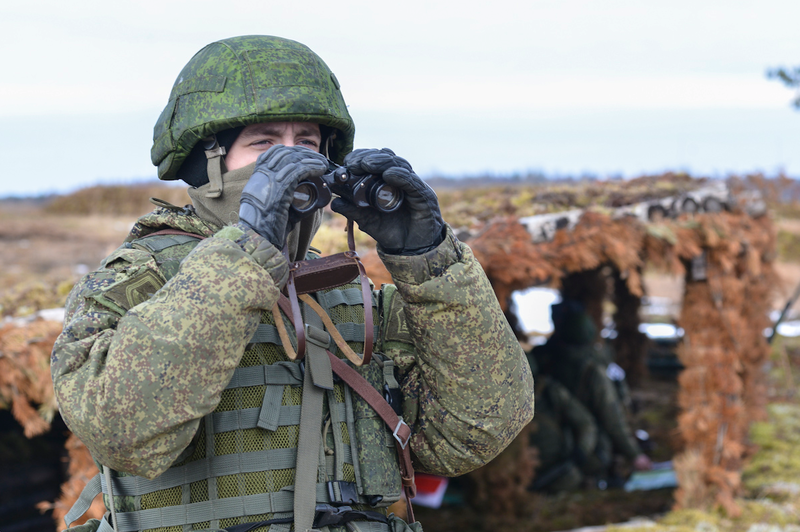 Units of the Russian and Belarusian Airborne Troops held joint tactical exercises in the Pskov region. The exercises were held from Feb. 28 to Mar 4. 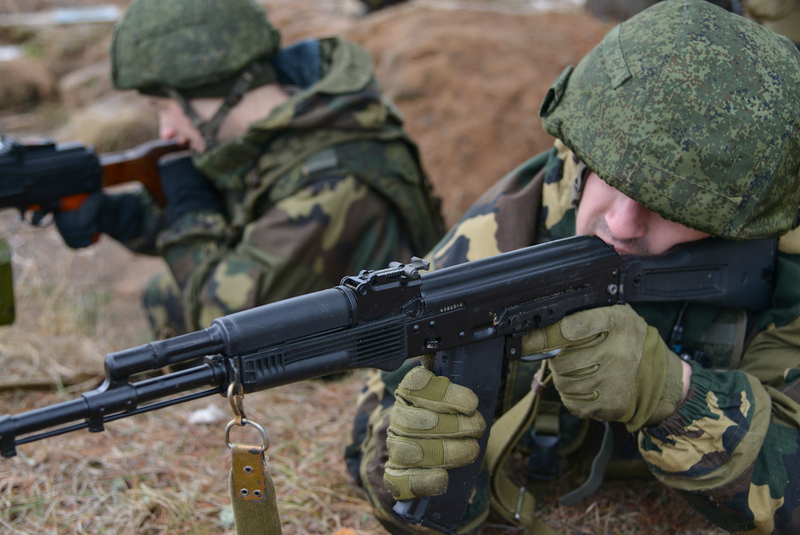 More than 100 paratroopers of the Belarusian Special Operations Forces (SOF) took part in the exercise. 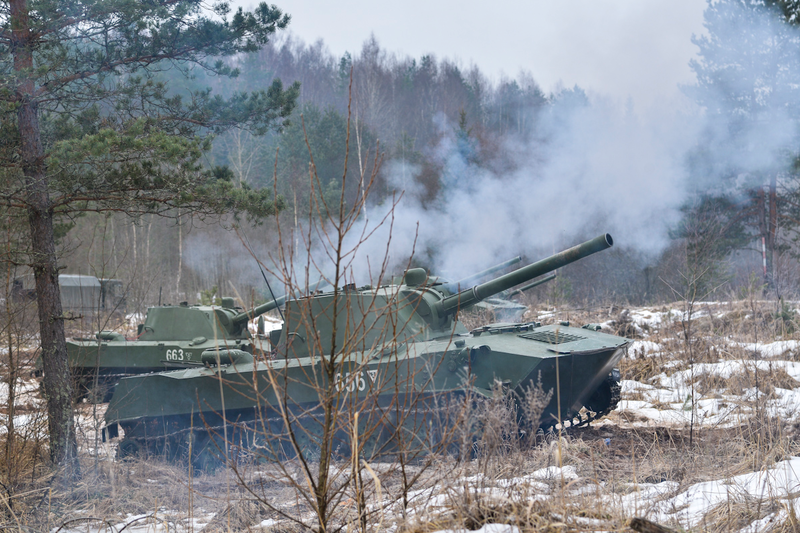 About 190 units of armoured and automotive vehicles, 12 aircraft and helicopters were involved in the exercise. 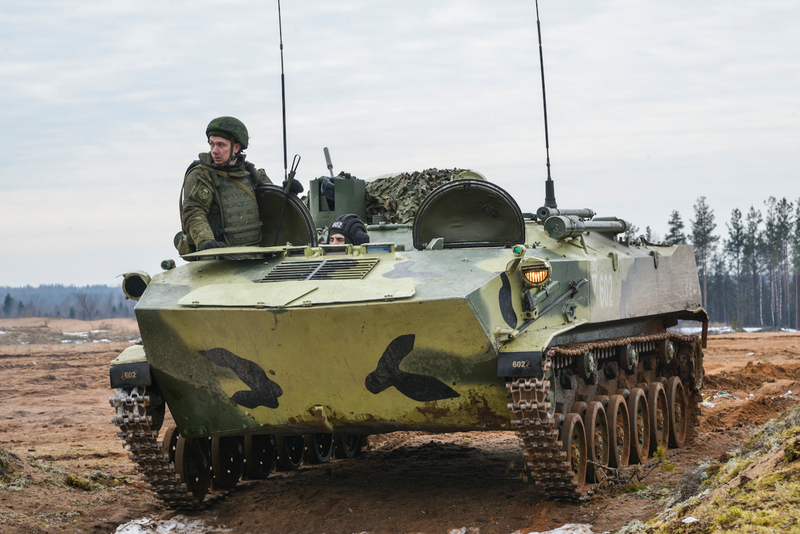 Russian and Belarusian servicemen used BMD-2KU airborne vehicles, 2S9 Nona-S artillery systems and D-30 howitzers. 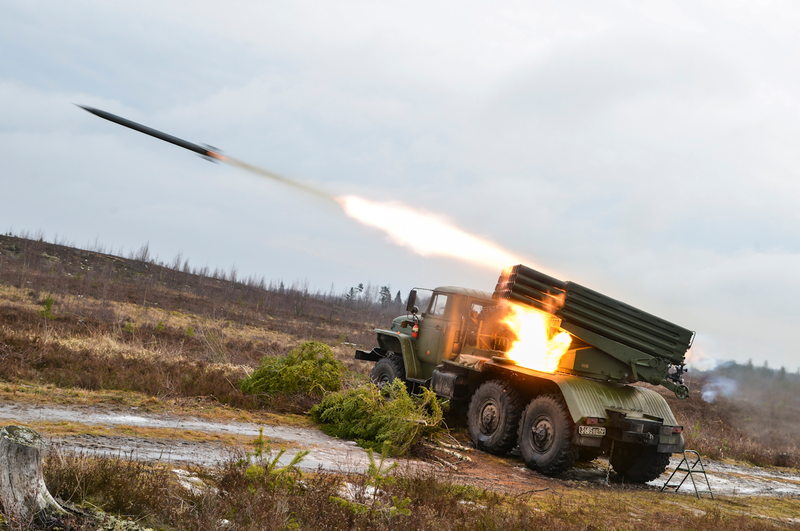 Fire support was provided by the Grad multiple rocket launchers. 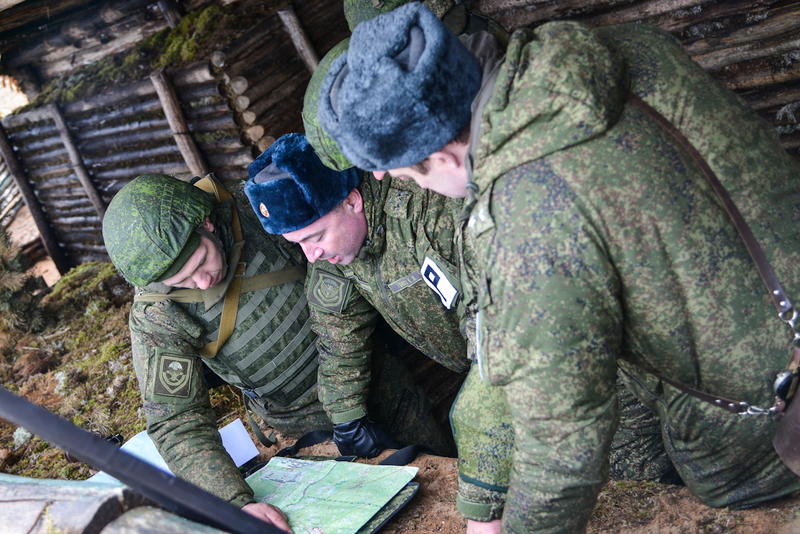 The troops held a successful mock assault action for the destruction of advanced enemy units. 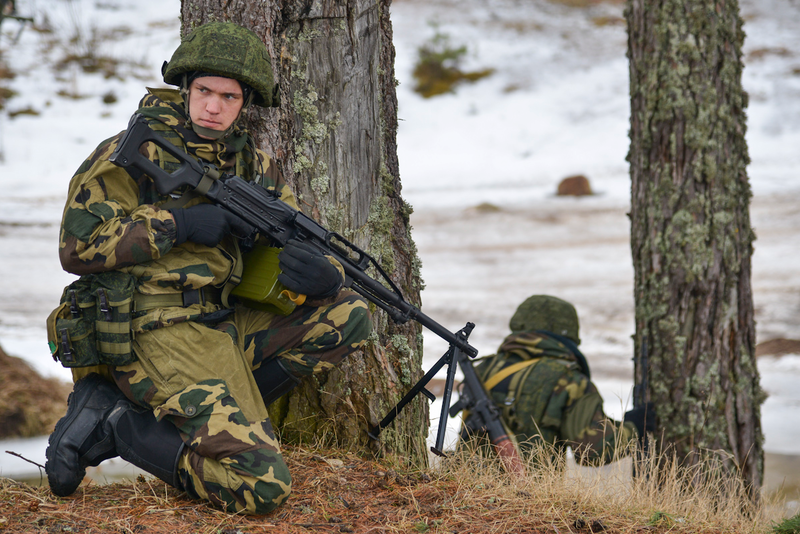 Russian and Belarusian military personnel learned to jointly use the airborne divisions in assault operations.